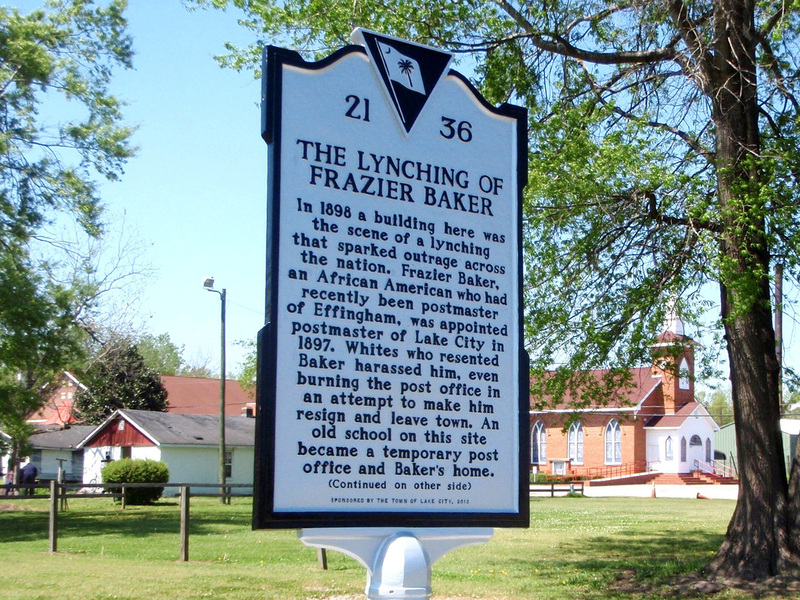 LAKE CITY, S.C. — A South Carolina town's post office will be named in honor of its first black postmaster, Frazier B. Baker, who was lynched in 1898 after he refused to resign. U.S. Rep. Jim Clyburn, D-S.C., introduced a bill to rename the office after Baker, saying it would ensure that his story won't be forgotten, according to The Post and Courier. The state's entire congressional delegation co-sponsored it, and President Donald Trump signed it into law last month before the government shutdown began. President William McKinley chose Baker, then 42 and a school teacher, as postmaster in 1897. The next year, a white mob burned his house and post office, and fatally shot him and his baby daughter. 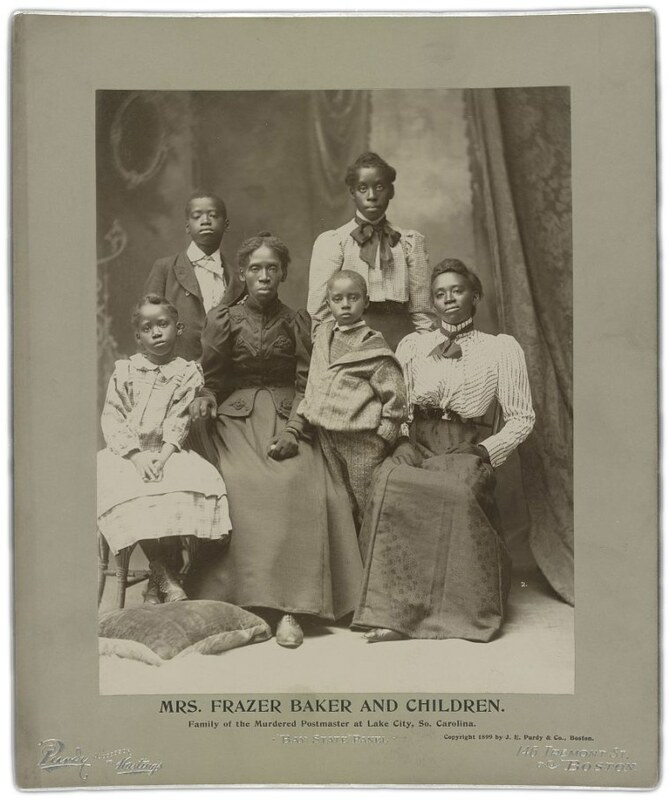 Baker's wife and their five other children barely escaped.